Here at onTop local, we've always stressed the importance of having a mobile website - but why? Well the simple answer is - because people prefer them. The majority of people who search on Google, use their mobile phones to do so. Google is in business to please their searchers. If they're not giving searchers what they're looking for - easy, relevant websites - then people will stop using their search engine and advertisers will stop doing business with Google. This is why as of April 21st, Google is catering even MORE to its searchers. In their latest update, Google announced that it will start demoting websites who are non-mobile in the search rankings, giving searchers the latest, most relevant, mobile-optimized websites. What does this mean for you? If you have a non-mobile website, that means that as of April 21st, your business's website could be penalized and move down the Google rankings, making it invisible to people searching for your products and services. Order your mobile website by April 8th to ensure that it is up and running by the April 21st deadline. 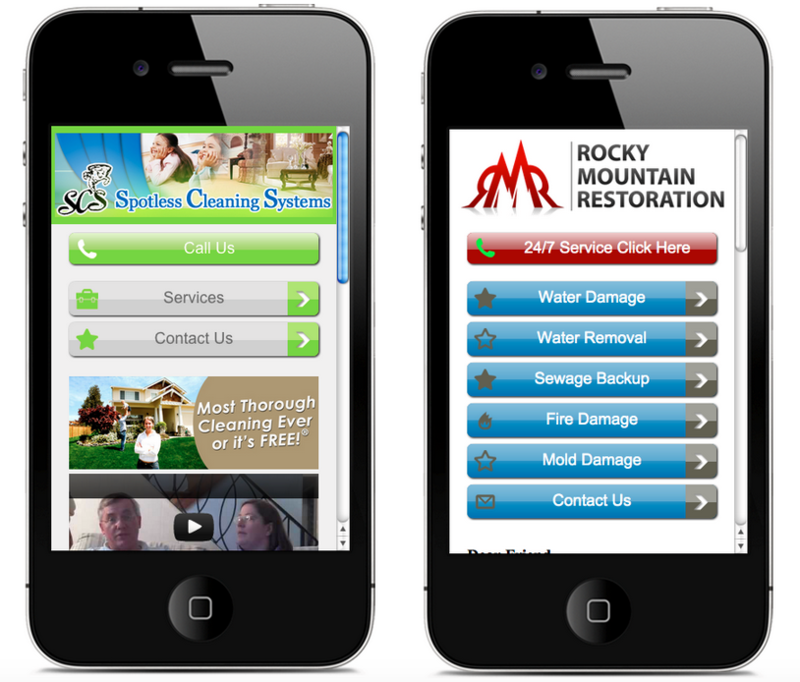 Need more information about mobile websites? Fill out the form below.